In an ever-changing world with advances in technology, the internet of things (IOT), and cyber warfare, the United States is struggling to meet the changing requirements of a technological society. To do our part, we aspire to learn anything we can related to the industry in efforts to prepare for employment as cyber-qualified professionals. We are students, faculty, and alumni developing knowledge by meeting industry professionals, participating in comprehensive workshops, and visiting offsite locations for real world exposure. We are the official Cal Poly Pomona student chapter of the High Technology Crime Investigation Association also known as HTCIA. 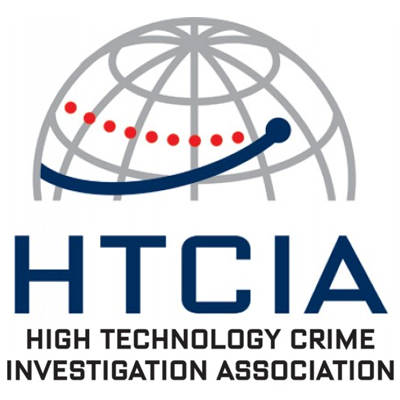 The HTCIA is an international body of law enforcement and privately employed professionals with a common interest in Digital Forensics and Cyber Crime industries. We study Digital Forensics, Cyber Crime, and Cyber Security by working with government agencies, and private firms. Our goal is to better understand methods employed in network defense, penetration testing, forensic analysis and information intelligence. We concentrate this approach on networks, devices, or operating systems in use today. We provide an above-average member experience by operating our organization like a business. The elected board and appointed leaders work hard to ensure a robust member experience in our events, workshops, and off site activities. Our organization promotes trustworthiness, integrity, and attention to detail as preparation for careers in the industry.